2013/03/30 Sat. 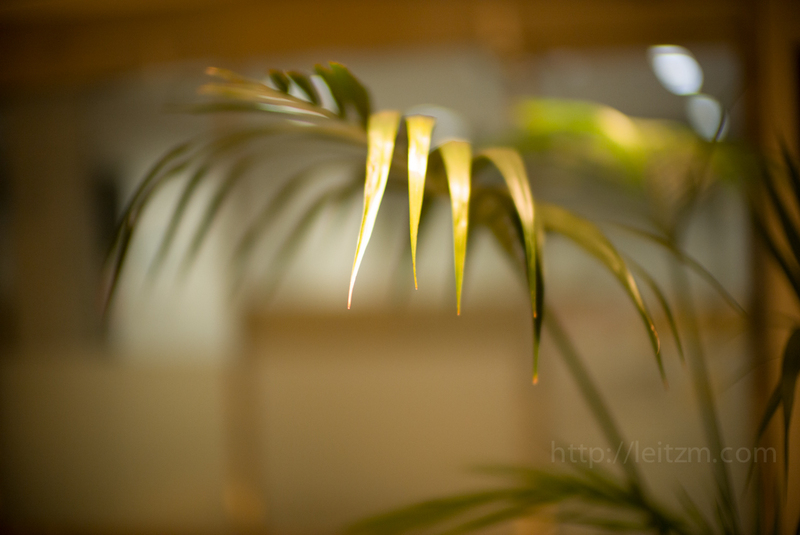 18:26 | Still Life | LeicaMtyp240 NOCTILUX-Mf0.95/50mmASPH. copyright©2019 bokeh all rights reserved.